As usual, the Mountain View Fall Bluegrass Festival is packed with first rate acts that are sure to keep you entertained. 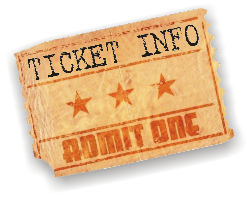 We will keep you informed if any new information becomes available so check back often! Remember…Thursday is All Gospel Night! Legendary in the Bluegrass genre and called a “mandolin virtuoso” with “perfectly silken harmony” by The New York Times, Doyle Lawson also broke new ground in 2011 with a benchmark Children’s Hospital and Arena Tour, the first tour of its kind in any genre, combining National Anthem performances at major sporting arenas with performances for boys and girls at Children’s Hospitals in the same cities or regions. The tour combines helping hospitalized children with inspiring national patriotism, and Doyle Lawson & Quicksilver performed for nearly 108,000 people during six games in 2011 (not including live broadcast audiences for the NBA and NCAA games), as well as for children, families, and staff at four children’s hospitals. Pretty impressive numbers from the little boy from Kingsport… who grew up to be a LEGEND. 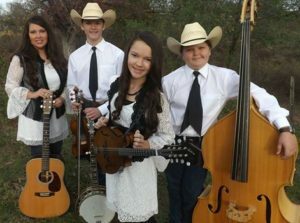 Pinecastle recording artists Lorraine Jordan & Carolina Road have a distinct sound and charismatic stage show, which sets them apart from many traditional bluegrass bands. Affectionately known as the “Lady of Tradition” in bluegrass, Lorraine has fronted Carolina Road for over 15 years. 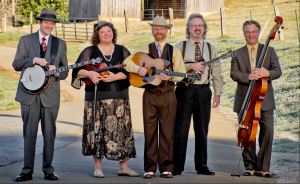 The band’s distinct sound and old time flair can be attributed to the bluegrass-rich area of North Carolina from which they hail and borrow their name. 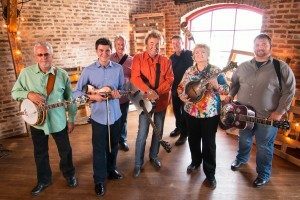 As the founding member and band leader for Carolina Road, Lorraine Jordan’s showmanship and chemistry with the audience makes the group one of the most popular bands among bluegrass fans today. Carolina Road has some of the top musicians in the industry including Ben Greene (banjo), Josh Goforth (fiddle), Jason Moore (bass), and Brad Hudson (dobro). Ben Greene is SPBGMA’s 2015 Banjo Player of the Year and has two banjo cd projects receiving national radio airplay. Josh Goforth, multi-instrumentalist, was a 2009 finalist for a Grammy Award for a project he produced and recorded on, titled “Cuttin Loose.” Tommy Long, who sings lead vocals on both of Carolina Road’s # 1 hits, has a great cross-over voice for the Country Grass sound . Jason Moore plays an upright bass with the drive and timing that brings their hard-driving music together. Brad Hudson on dobro has a great lead voice for any type of music, and like Josh, is a multi-instrumentalist. 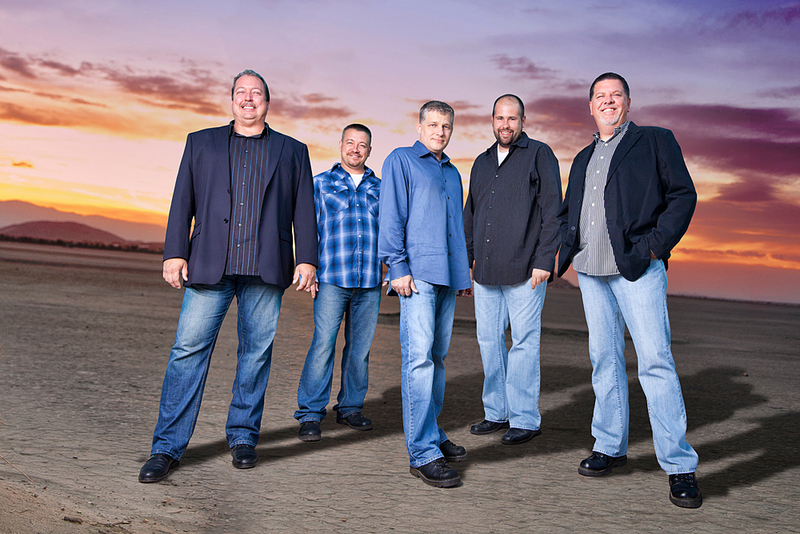 With this combination of musicians, the energy and charisma, Carolina Road is one of the most sought out bands today. 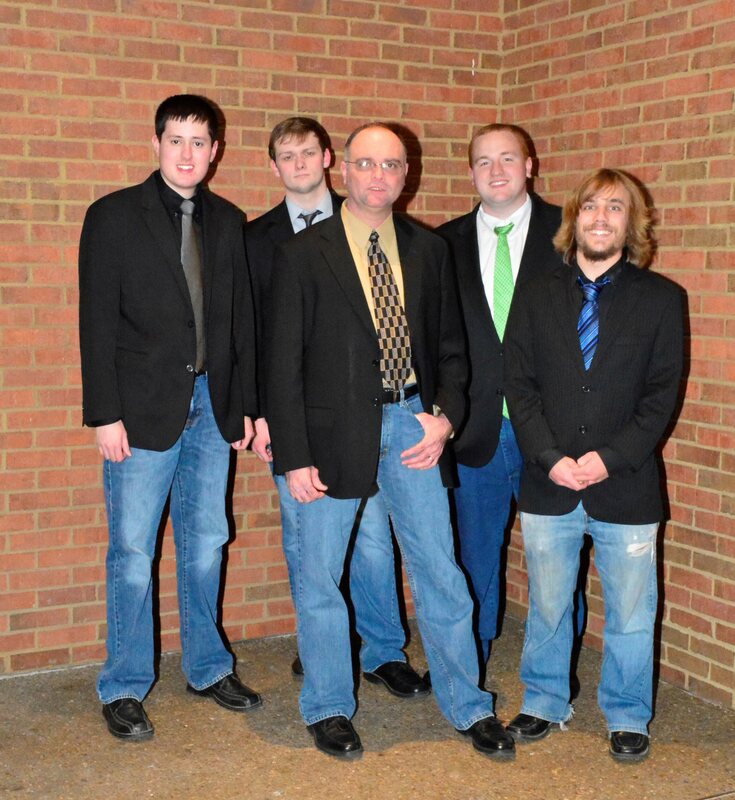 Named in honor of Bill Monroe, “The Father of Bluegrass Music,” Monroe Crossing dazzles audiences with an electrifying blend of classic bluegrass, bluegrass gospel, and heartfelt originals. Their airtight harmonies, razor sharp arrangements, and on-stage rapport make them audience favorites across the United States and Canada. Based in Minnesota, the group plays an average of 125 shows a year at major venues and festivals, frequently for non-bluegrass audiences — and people often comment that they’d never really liked bluegrass music until they attended a Monroe Crossing concert! Among their many honors, Monroe Crossing was selected to showcase at the 2007 International Bluegrass Music Association Convention and they were inducted into the Minnesota Music Hall of Fame in 2007. 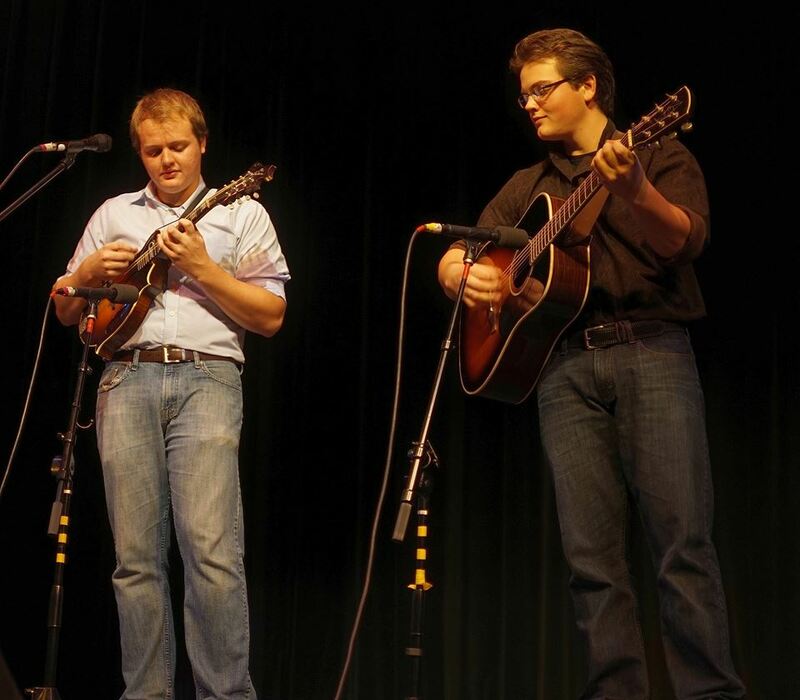 The only bluegrass band ever nominated as “Artist of the Year” by the Minnesota Music Academy (MMA), Monroe Crossing won the 2003 MMA “Bluegrass Album of the Year” award. The group also took home four awards — for Female Vocalist, Guitar, Mandolin and Banjo — at the Minnesota Bluegrass and Old-Time Music Association’s 25th Anniversary Awards Banquet. Jeff Brown and Still Lonesome consists of Jeff Brown, Austin Brown, Kyle Murphy, Nick Goad and Mitch Walker. 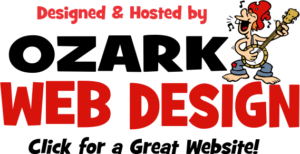 Jeff Brown is a name that is very well known to musicians on today’s bluegrass circuit, and has been steadily gaining in popularity with fans, DJ’S and promoters alike. He began playing at the very young age of nine, and hasn’t slowed down since. He and his brother formed the Richlands Bluegrass Boys, where he played alongside Blue Highway’s Wayne Taylor. In 1993, Jeff went to work for the legendary Larry Sparks as bass player and tenor singer, where he was a Lonesome Rambler from 1993 to 1996. Jeff has performed on many famous stages such as: the Grand Ole Opry at the world famous Ryman Auditorium in Nashville Tennessee, along with the television shows Austin City Limits in Austin Texas and Song of the Mountains on PBS. One notable, while performing with Sparks at the Carter Fold in Hiltons Virginia, Jeff was ask to play bass for Johnny Cash along with his wife June Carter Cash. He continued playing various dates and helping out on multiple recording projects before stepping out to front his current band, Jeff Brown and Still Lonesome. Jeff also toured with The Charlie Sizemore Band, and has pulled fill-in duties with Blue Highway, Dr. Ralph Stanley and the Clinch Mountain Boys, and Jesse McReynolds, just to name a few. He has served on many boards and committees throughout his career, and continues to be very active in promoting and furthering bluegrass music. Jeff has proven, in a very short time, he’s more than capable to stand on his own two feet as a singer, player and band leader. Being from Southwest Virginia, Jeff continues to respect his musical roots, but had the unique ability to make any song his own, and is certain to continue winning over bluegrass music fans wherever he goes. 16 year old Trustin, banjo/fiddle/guitar/lead vocals/harmony 2015 TN State Grand Champion 2015 Arkansas State Champion 2013 …Jr. National Grand Master Fiddle Champion, 2012 freshman TX State Champion, 3 time Missouri Jr. State Champion, 2 time Arkansas Jr. State Champion. As it turns out, while many bands have come and gone since that May in 1991, Russell Moore & IIIrd Tyme Out have endured. In the process, they’ve managed to climb to the top not just once, but twice—winning a slew of IBMA vocal awards, including two Male Vocalist of the Year honors, in the mid and late 1990s, then persevering through rough times to see Moore recapturing the Male Vocalist trophy for the past three years. Along the way, they’ve made a whole new generation of fans, and with the release of Timeless Hits From The Past… BLUEGRASSED by Cracker Barrel Old Country Store, the quintet are poised to deliver their distinctive kind of music more widely than ever. Goldwing Express is made up of Three Native American brothers and their father. A segment of their performance is dedicated for their Indian Heritage. 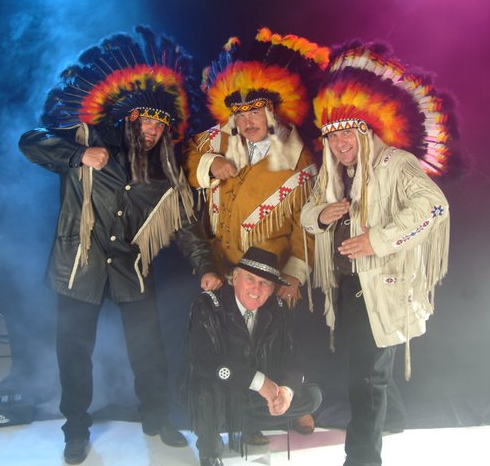 Each Brother wears his very own Native American Headdress which represents the Creek Indian Tribe from which their Mother is from. This family music show comes from Okmulgee, Oklahoma. Now the family resides in Branson, Missouri producing their own music show along with many appearances throughout the United States and into Canada. Twang is an all-girl string band, which is the latest traditional music inspiration of Mountain View, Arkansas, “Folk music …capital of the world”. This young and energetic group is the newest singing sensation and range in ages from 13 years to 14 years old. They sprang from the renowned Music Roots instructional program which is available to them beginning in elementary school. Their command of their instruments is far beyond their tender years, and they have a dynamic and natural stage presence, which thrills every audience by their performances. 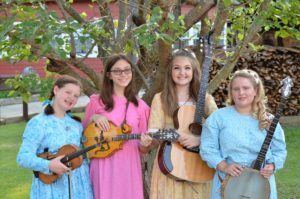 Anna Caldwell, playing mandolin and fiddle; Lillyanne McCool, playing banjo and bass; Rebecca Pool, playing fiddle; Gabi Pervis, playing guitar. The magnificent sounds created by their instruments and harmonious singing, are further complimented by the talents of their adult chaperone and bass player Crystal McCool. 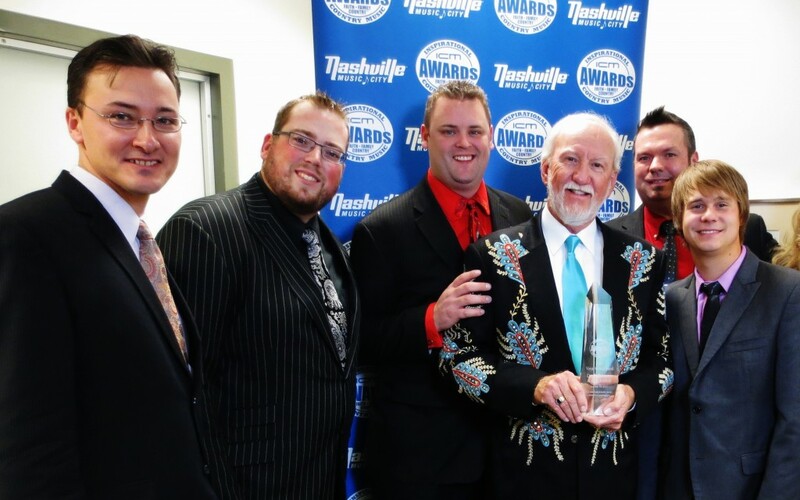 For the last two years, Twang has captivated audiences at regional shows, bluegrass festivals, private booking as well as local churches and has amazed audiences with their harmonic ballads, old-time, bluegrass and gospel tunes. Twang is a contract staff band at the Ozark Folk Center State Park in Mountain View, Arkansas, and they perform frequently during the months of April through October. 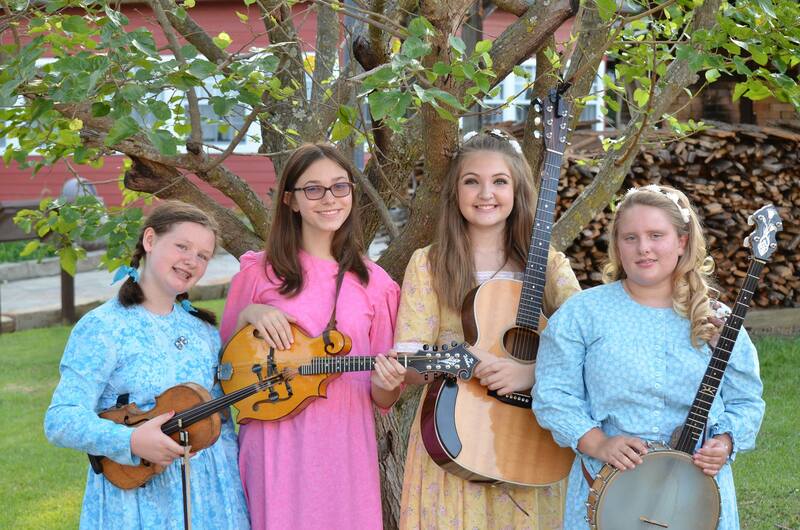 For a special treat this fall is some of Mountain View’s very own Music Roots pickers. These guys and gals may be kids but their talent level exceeds their ages by years! The Music Roots programs throughout the year are some of the most attended shows of the season. Folks come from all over to take in the excitement and music skills of the young entertainers.